This month we continue our Star Wars Movie Retrospective with Episode 5 The Empire Strikes Back. Robert's co-hosts this episode are Adam from the Retro Inc podcast and Tim from the Nerd Room podcast. This is the third instalment of the TSW Round Table Spotlight series. 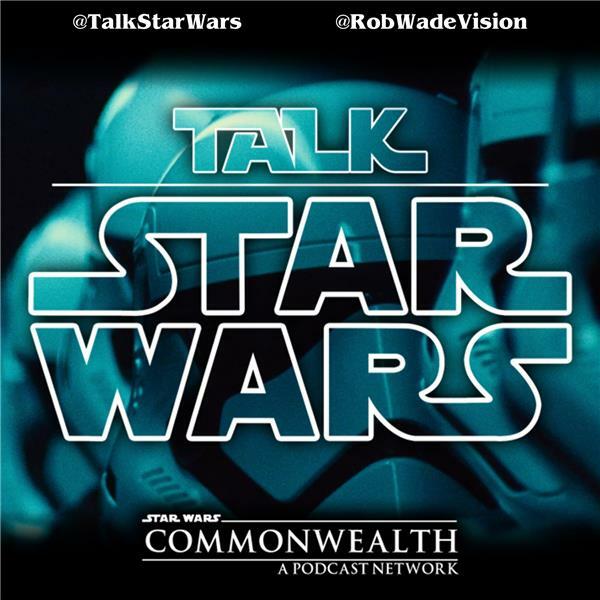 Robert is joined by the Tumbling Saber's producer and show runner Kyle to take a peak behind the curtain of his highly successful Star Wars podcast.